On the brink of graduating from Harvard and starting a full-time role at an elite growth equity firm in New York, Alexa was on the path that she’d always envisaged for herself. It wasn’t until she began to fall in love with building something of her own, that she found herself completely changing her future plans. 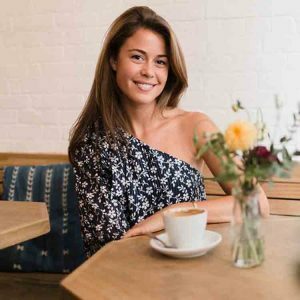 Alexa Buckley is a Forbes 30 Under 30 Arts & Style recipient of 2016, Harvard graduate, talented sports-woman and the co-founder of the New York-based women’s shoe brand, Margaux.